Is cord cutting denial in the age of sVoD real? Despite modern sVoD platforms gaining traction, cable companies like Comcast & Time Warner Cable have reported modest growth in the last quarter. Both the companies have reported net subscriber gains, despite having lost 36000 and 32000 respectively. 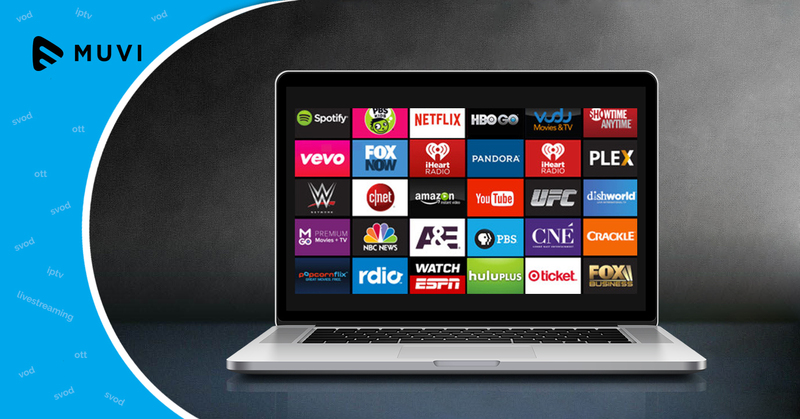 Also their monopoly on cable broadband services has helped them hold a stronger ground against VoD services. Around the world, cable operators have even given free bandwidth for their own video streaming services like catch-up TV to stay competitive. So has cord cutting denial been just an overblown term by the media, can sVoD and Pay-TV co-exist? Only time will have the definite answer.